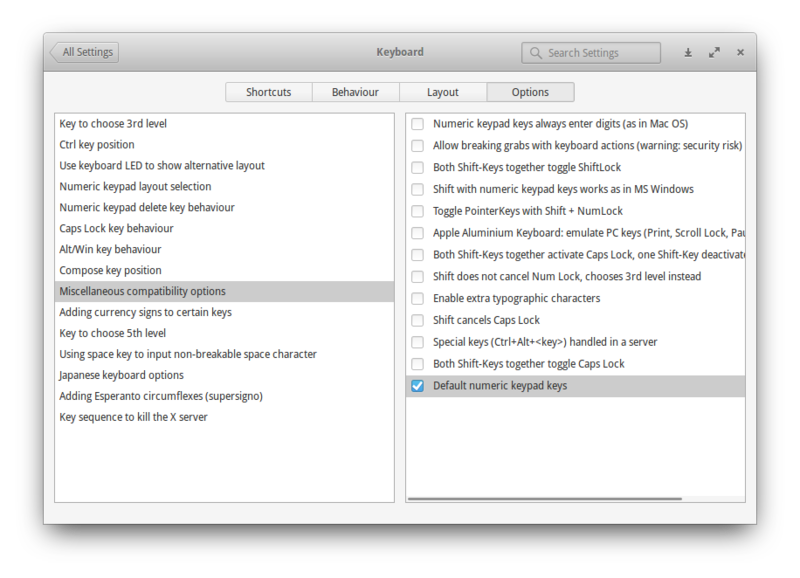 Now choose Miscellaneous compatibility options on the left side, and check Default numeric keypad keys on the right side. This setting takes effect after Login and has no effect at the login screen or consoles. This may not apply to you, but it will apply to others out there. Some BIOS's have an option to turn it on automatically. For example, the ASUS ROG G20AJ Gaming PC's BIOS has this option. Save the file and restart the computer. At the login screen, the numlock key should be turned on. Also, when you log out, it will also remain on at the login screen. Edit /etc/lightdm/pantheon-greeter.conf with you favorite editor and remove the # on the line activate-numlock=true. There are several changes made on the system, so on Elementary 5 Juno you need a bit different approach. gedit admin:// - opens and edits file as root, just add path to your file. add activate-numlock=true if missing or remove # if #activate-numlock=true exits. How can I enable my HP Wi-Fi when it doesn't show in the network menu? 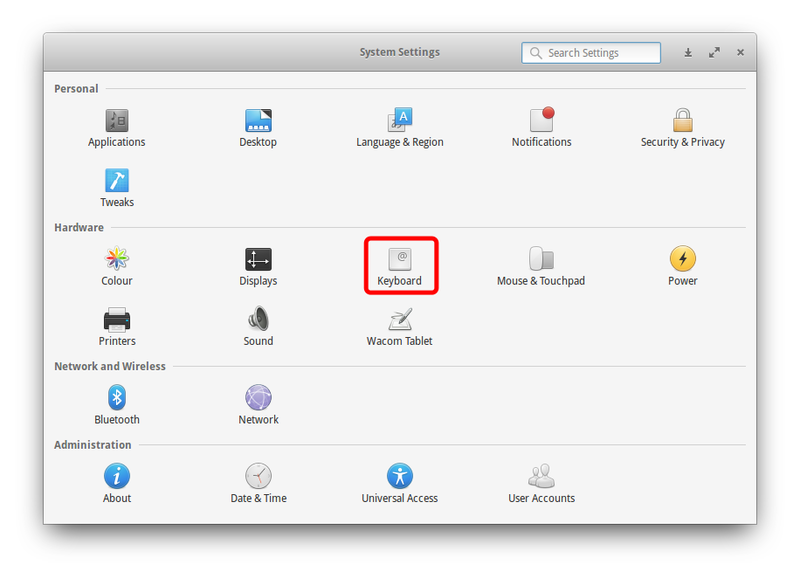 How to get cursor autofocus on login screen?